My first three novels, published by Kensington Publishing Corp. NYC and Harper Collins in the UK, are all set in Italy, though different time periods and places. It’s the country where my heart sings fiercest. Its culture is in my bones. These first three novels are for readers who love a story that transports them to another time and place, sensual descriptions of its food and culture and complicated, passionate relationships at its core. Below are the novels currently on sale. Book three is set for release August 2019…. In 1952, Simius is a busy town surrounded by fertile farms and orchards. Carmela Chirigoni, a farmer's daughter and talented seamstress, is engaged to Franco, son of the area's wealthiest family. everyone agrees it is a good match. But Carmela's growing doubts about Franco's possessiveness are magnified when she meets Captain Joe Kavanagh. Joe, an American officer stationed at a local army base, is charismatic, intelligent, and married. 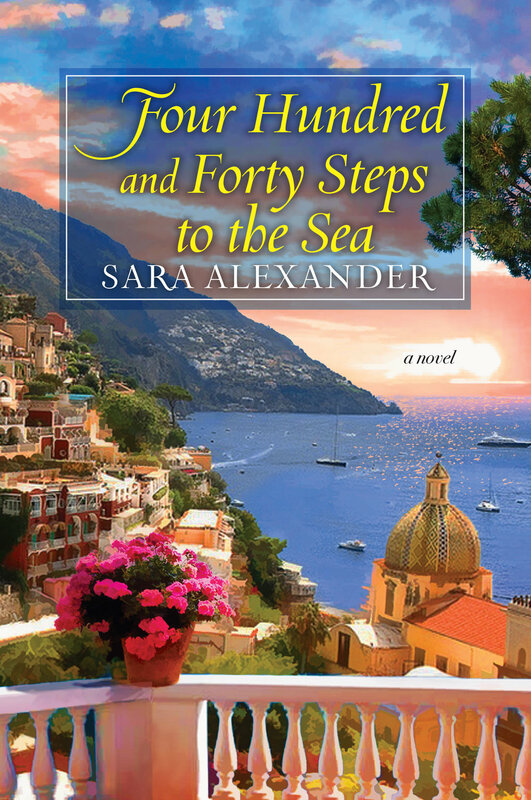 Hired as his interpreter, Carmela resolves to ignore her feelings, knowing that any future together must bring upheaval and heartache to both families. 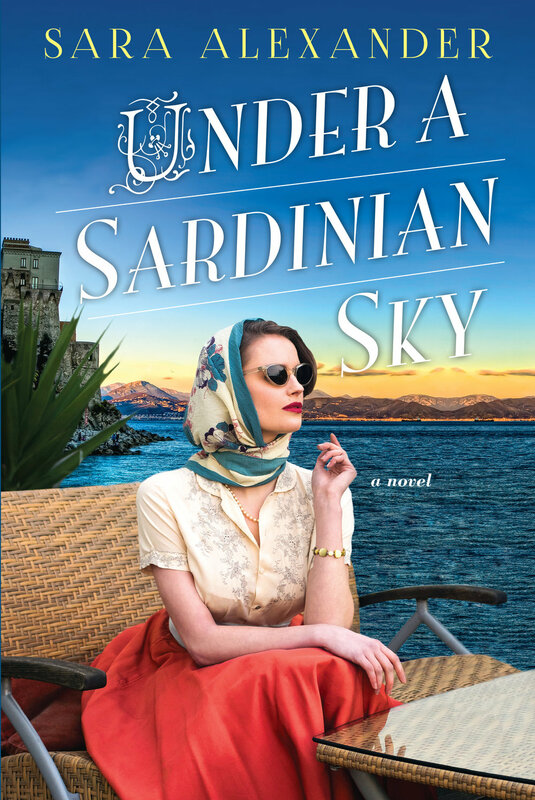 As Mina follows the threads of Carmela's life to uncover her fate, she will discover a past still deeply alive in the present, revealing a story of hope, sacrifice and extraordinary love. A little background to how The Secret Legacy grew….